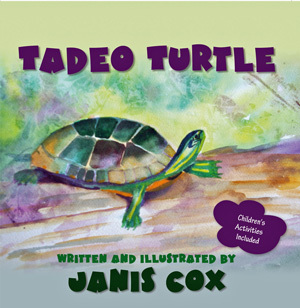 For the month of August Tadeo Turtle will be available from me – a signed copy – for only $10 plus shipping ($3.50). There is a special landing page for this promotion. It will run August 3- September 5. One month of savings. Available for Canada and US only. Please follow to great savings at August Surprise page. 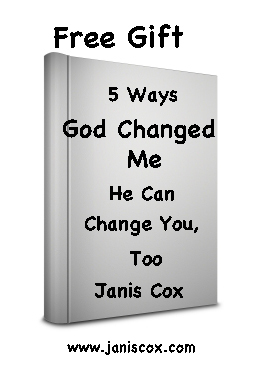 This entry was posted in Tadeo Turtle and tagged August 2015, curriculum, homeschool, Janis Cox, Special, special sale, Tadeo Turtle on August 5, 2015 by JanisCox.